THing this is bad a**! The S63 is my dream car - since I'll probably never be able to afford one I had to get our little boy one so he could live out my dream lol ! 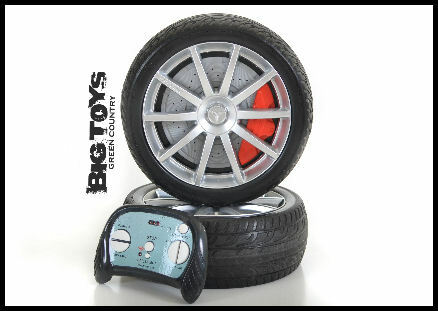 Click the button below to add the Mercedes Benz S63 RC Ride On Car w/ rubber tires -Black to your wish list.